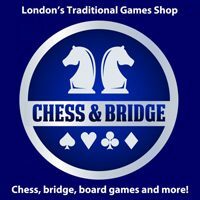 The longest-running chess magazine, now edited by James Pratt. Approximately 180 people play in five sections, each with £500 prize money. There never seem to be any arguments. However, the crowning glory is the ballroom at the Cumbria Grand Hotel – there are glorious views from the playing area. The name of the club was getting bigger than the actual club. Membership dropped to 9 and they meet in Chris Cook’s home. He also teaches day classes to retired adults. Now they are up to 14 members and we should make the award as soon as possible before they become too big. It has over 60 members, 40% of whom are juniors. It has about 20 teams in local leagues. The keyword is ‘inclusivity’. Disabled players are welcomed and special arrangemens made where necessary. It has an outstanding junior section. 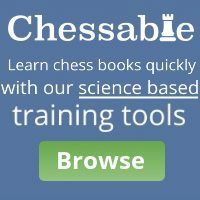 It provides details accounts of all local chess, but unusually it also provides material that is of interest outside the UK. e.g. 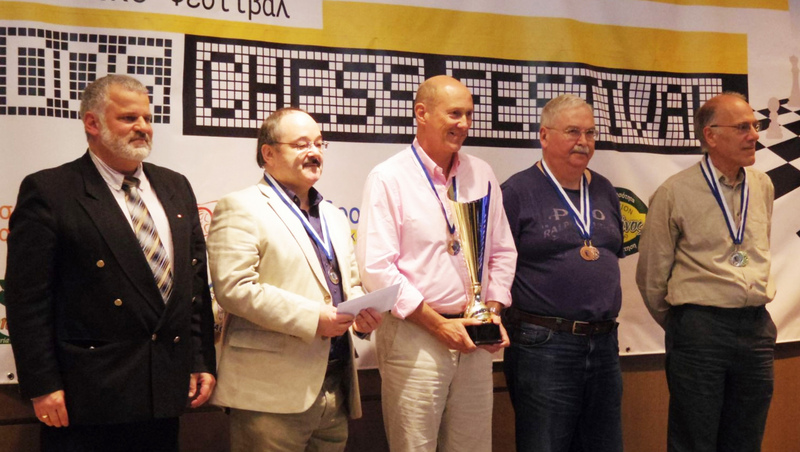 The Fantasy Chess Olympiad. 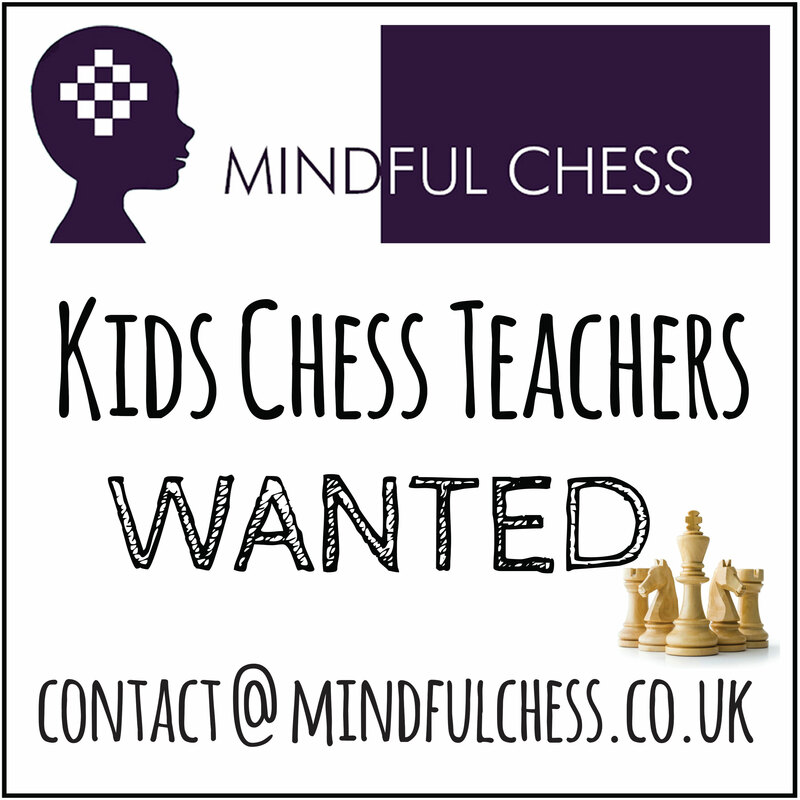 It has a growing chess forum and a number of magazine type articles are included. The committee were impressed with the quality of the submissions. There were several of considerable merit for both club and website.